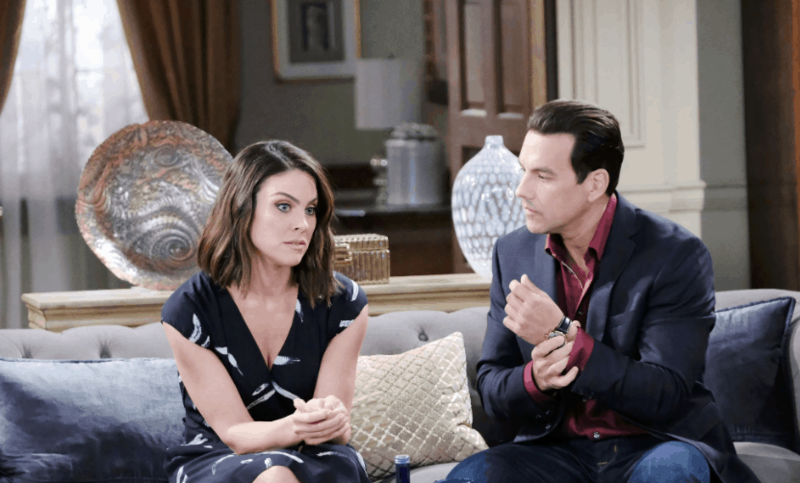 Days of Our Lives fans are not sure that John knows what to think right now. We were all watching when his wife’s nurse came into her room and told him that it was Kristen who did this to her. That it was that woman who tried to kill his wife, but we all know it was Diana. Yes, the same Diana who is sitting there by his side as he mourns what is going on in his life. She is “there for him” as a friend in his time of need, but we all know that she’s there for him because she just found out that he is the father of her son and that they might have a connection that they can take with them into the future. It doesn’t matter to her that he is married or that he doesn’t want anything from her. He only wants to be with his wife, but Diana wants more than that.